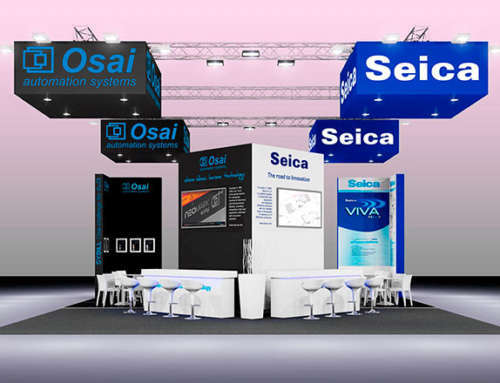 The 2010 edition of the SMT electronics trade fair in Nuremberg, held on 8 to 10 June, enabled Osai to collect a large number of new contacts throughout Europe. At a time when the market for manufacturers of electronic boards has not yet stabilised, the Osai Neo platform systems attracted a high level of interest, because of their capacity to supply some unique features. 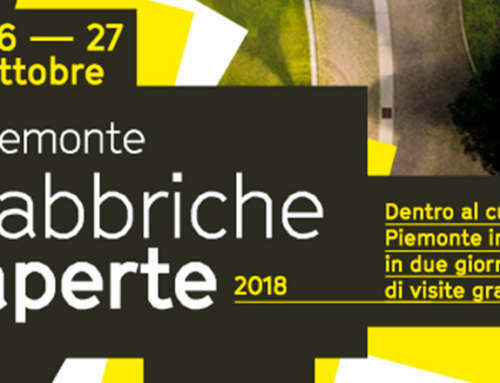 Positive responses were received in particular both from companies wanting to introduce innovation through new technologies (see laser depaneling and laser welding) and those that want to invest in order to maintain their production processes in Europe (odd-shape components assembly and laser marking). 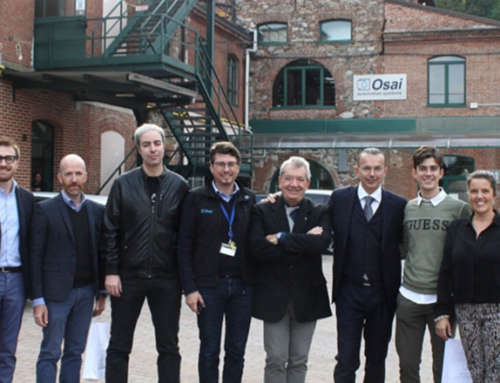 The high attendance combined with the quality of the contacts obtained at the SMT trade fair, mean that Osai can look to the future with great optimism, forecasting, for the second half of 2010, a period of secure growth as regards the North European market as well. 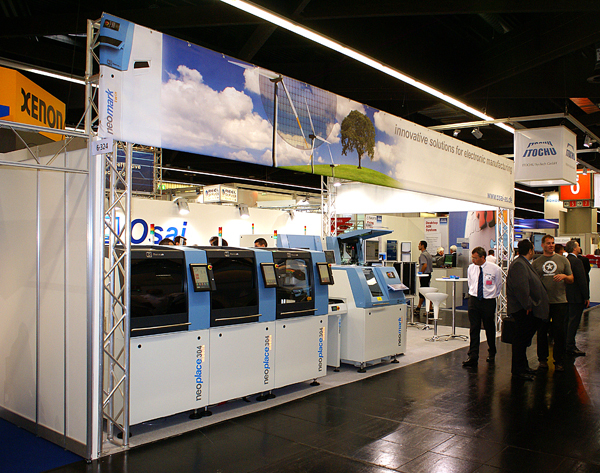 During the SMT fair, Osai also presented its new neoplace 304 modula odd-shape component assembly system. Using linear motors with optical scales, this ensures high-speed assembly and precision positioning – features that were unthinkable before. Visitors to the Osai stand reacted positively to the neoplace 304 modula system, especially because of its ease of use that, together with its rapid set-up speed, make it very similar to a SMD component assembly system. 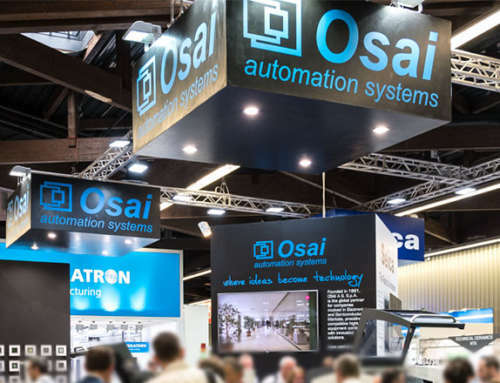 Following on from Productronica 2009 the Nuremberg SMT 2010 trade fair, too, enabled Osai to get itself known as an international partner, essential for all those businesses that are determined to fulfil a leading role in the electronic assemblies sector.